Home > Bartow Buzz > News > What Does It Mean to Be Built Ford Tough? 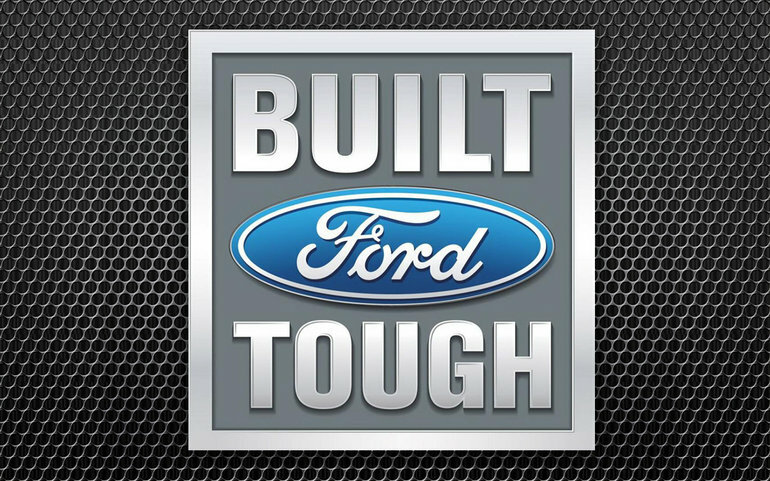 What Does It Mean to Be Built Ford Tough? The Ford slogan “Built Ford Tough” is three simple words that hold so much history and meaning. They represent the decades of hard work, consistent determination to be the best and at the forefront, and ultimately, they represent the American spirit. 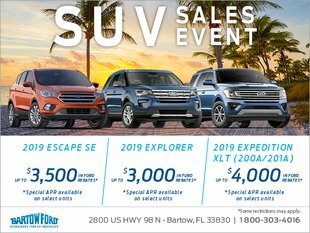 For over 70 years, Bartow Ford has served as the premier Ford Lakeland dealership, providing customers with the latest and greatest in Ford innovation. Let’s delve deeper into what it means to be Built Ford Tough. The beauty of the Ford brand is that it has supported consumers through the 20th and 21st centuries as a brand they can trust to get work done. From compact consumer vehicles to massive commercial fleets, Fords have served Americans well for many years and continue to do so to this day. In fact, the Ford F-150, their entry-level pickup truck, has been the best-selling truck for 40 years and the best-selling vehicle overall for 35 years. That’s a remarkable feat in and of itself, yet Ford has done so much more to bring consumer trucks to the forefront. By pushing the market and delivering the leading standard, Ford has always helped propel trucks and automobiles forward. Whether it is developing integrated luxury features into the modern truck, or through persistently pushing the envelope for fuel economy on performance engines, Ford has never strayed from their primary goal: to be America’s favorite truck and car manufacturer. Their successful execution in the truck market, in particular, has allowed trucks to gain a strong place on the road; thanks to Ford, trucks, and truck owners are given the respect they deserve. Where other manufacturers deviated from their ultimate goal, Ford never faltered. Their persistence in delivering vehicles that are built to last through years of use and hard work has always remained a driving force for their success as a company. Bartow Ford is proud to have been your Ford Lakeland dealership of choice since the very beginning, and we will continue to do so for years to come. Come by and see what we’ve got to offer for yourself or visit us online. We are located on 2800 US HWY 98 North and are open Monday through Saturday.